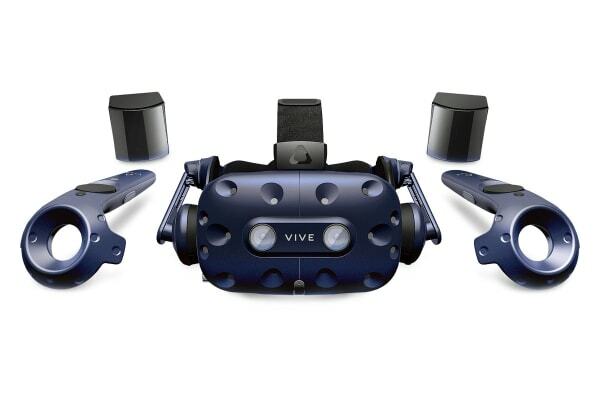 VIVE Pro delivers immersion unlike any other: true-to-life precise tracking, ultra-vibrant colours and uber-realistic sounds create a world that transports you to any scene in split seconds. 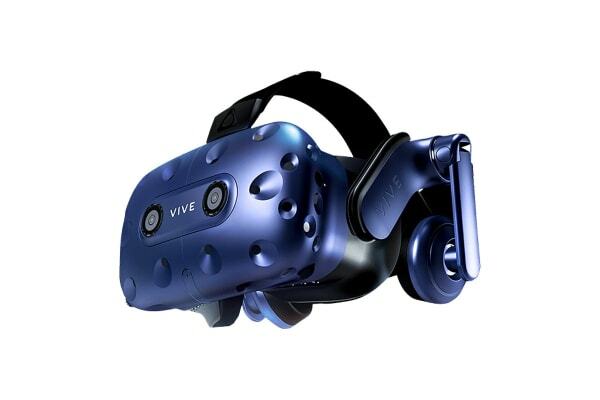 With the highest quality display of any VR headset, VIVE Pro gives life to any realities. See the difference with VIVE Pro. The all new screen panels dazzle the eye and sweep you away into your wildest imagination. Uncompromising, super-rich colours and details bring objects to life like never before. 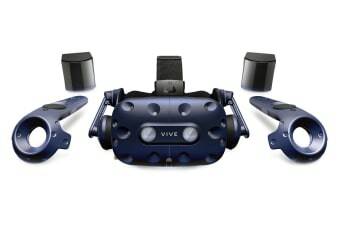 VIVE Pro is engineered from the top down for optimized ergonomics. Just place the headset on your face, slide the strap over your head-it’s done. 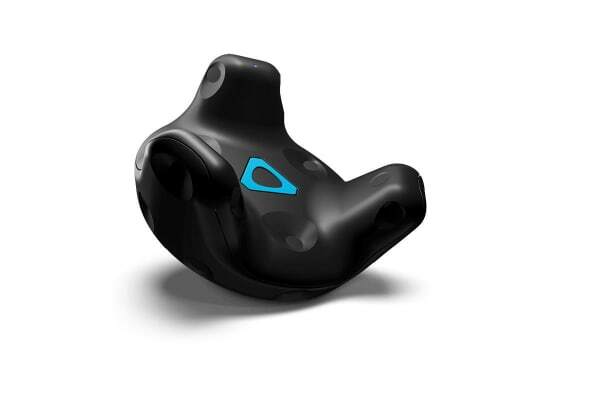 The new chassis evenly distributes the weight of the device to achieve an optimal centre of gravity – creating comfort in VR that is unlike any other. NVIDIA® GeForce® GTX 970 or AMD Radeon™ R9 290 equivalent or better.